Many of us grapple with how to stay happy, calm, and depression free in a world that seems to get more complex by the minute. How do we keep our wits about us and our memory intact and remain spiritually tuned in when our brains and bodies are bombarded with information from so many sources - friends, family, work, media, the Internet - to say nothing of the chemicals and other influences we take in from our environment? 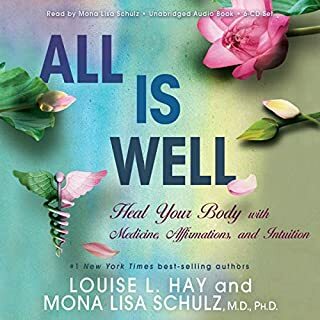 This follow-up to the beloved resource All Is Well offers answers. 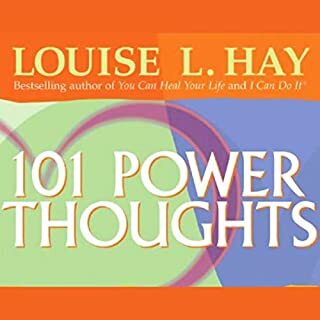 Many other books on healing the mind take a "pill for every ill" approach; still other books offer a nutritional supplement for every symptom. We may end up thinking our minds and bodies need an endless array of expensive, ever-changing interventions. In truth medicines can take us only so far in healing the mind; nutritional supplements may take us a step further. 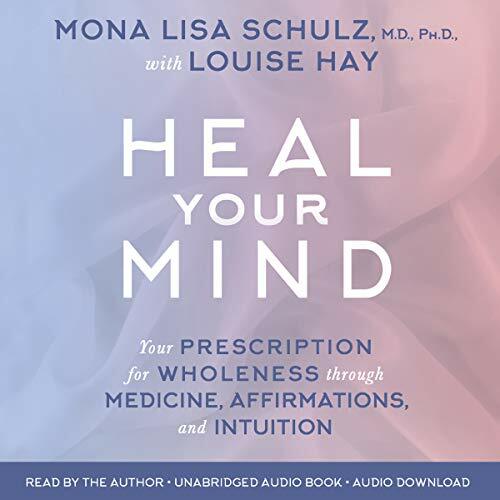 Dr. Mona Lisa and Louise's prescription - supported by current scientific research - takes a new tack: It addresses mental and emotional problems by changing the way we think and helps listeners find their own pathways to healthier and more fully present minds. If you could sum up Heal Your Mind in three words, what would they be? What does Mona Lisa Schulz MD bring to the story that you wouldn’t experience if you had only read the book? 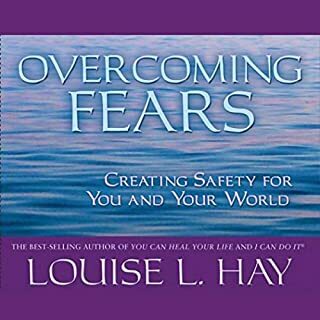 I read this book from a self-help point of view and with a view of helping my patients. 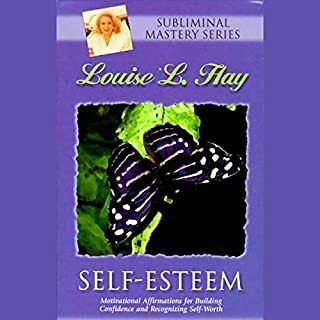 In the last 3 years I have managed to awaken an eating disorder that had been dormant for THIRTY YEARS! And it was truly awful! 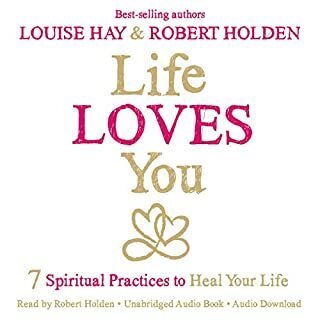 Nothing seemed to be working, however with listening to this audio-book and hearing about recommendations of not only affirmations, but also herbs and supplements I could take and therapy. I started with the supplements and affirmations... BOOM! Eating disorder significantly reduced within DAYS! The first success in 3 years! Thank you so much ML. I may have preferred a hard copy. The author/narrator was very painful to listen to. Audio may not have been the best format as there were several list of things like suggested supplements. The book - yes! The audio??? no. What was one of the most memorable moments of Heal Your Mind? This subject is such important information for all of us. Who would you have cast as narrator instead of Mona Lisa Schulz MD? An actress who can breathe life into the words. 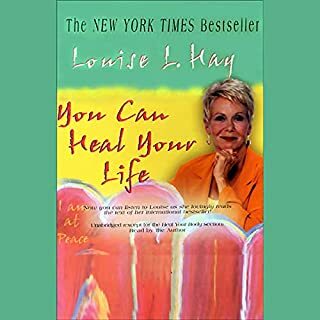 Do you think Heal Your Mind needs a follow-up book? Why or why not? Mona Lisa Schulz is brilliant and her story is extraordinary. But someone should have been kind enough to tell her that it was not the best idea for her to read her own amazing work. 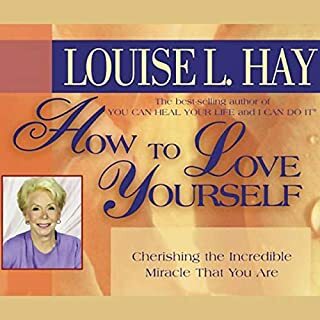 I adore Dr. Mona Lisa Shulz and Louise Hay, and this book was as phenomenal as they are! I would give this a hundred stars if I could! 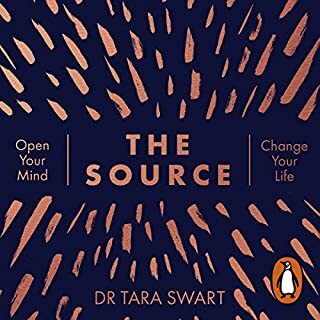 Very informative, and I feel that this is a message that western medicine and western society needs to hear - the mind and body are connected and impact each other. I will absolutely listen to this again. Some reviews comment on Dr. Shulz's performance. I, personally, love her presentation. It's slow enough that it allows me to really think about and absorb her words and ideas. However, I would suggest listening to some of her shows on Hay House Radio if you're concerned that this will be a problem for you. 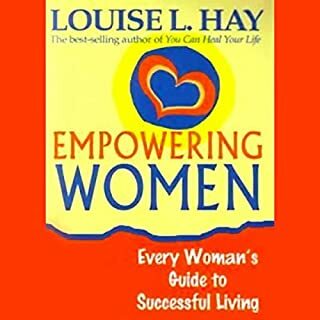 This book has lots and lots of information in it. It was rushed and really should be longer particularly the end. Or it should be two books and the reason for this is because it seemed to rushed at the end of the book as the chapters there were shorter with the first ones being longer. When the author started talking about more chapters at the halfway point which we weren't even close to it could throw people off. Now as a whole this book is packed with information that just keeps coming and coming! It also makes you stop and think. I would say several of the issues which were discussed can apply to myself, yet when you look at them as a whole they don't. It seemed to be bits and pieces. 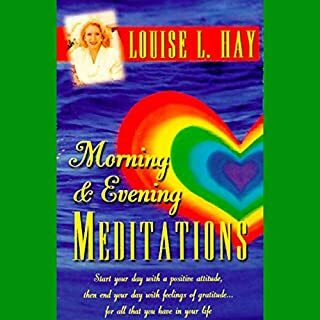 I don't agree that all spiritual connected people have issues and that should be the only basis the author uses to determine who they are. 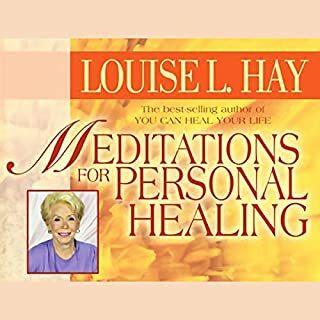 I know a lot of people who work as Shaman or other healers who take regular breaks and have people helping them spot health issues or issues before they affect the person. Just my opinion here. 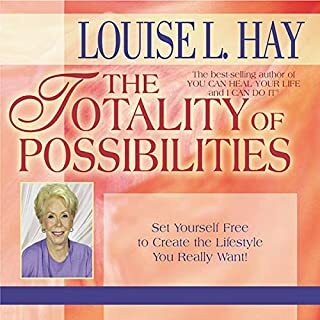 You will get a lot out of this book, but remember what the mind can conceive becomes reality, so check with a doctor before making rash changes. I was expecting more problem solution techniques, exercises and exsmples, instead it focus too much on describing in details all kind of problems. 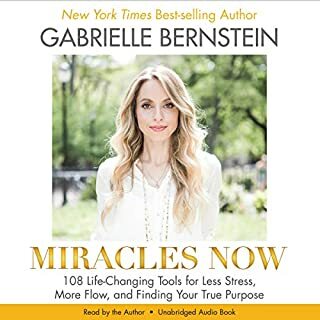 Maybe a MD will enjoy more this audiobook since they treat all range of problems, and are looking for different cases. 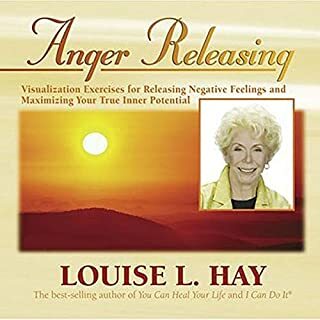 Also, it didn't help the fact that this is an audiobook, so it is difficult to skip the parts that are overwhelming or not your interest. I was taken by Dr Schulz, her humility, her generosity and her clarity. I learned so much from the first listen, I took notes. I will listen again and send to my friends. This is a very special experience. I recommend this book to physicians and other health practitioners, including therapists and psychiatrists. We are a young country and can be limited in our scope of what medicine is. 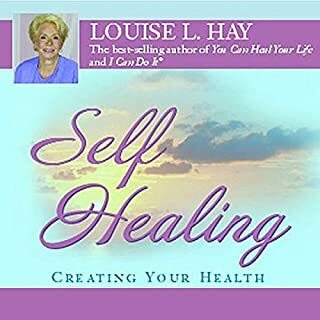 This book may be used as another tool for the tool box toward managing and transcending ill health. 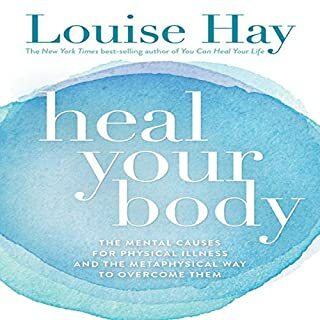 Schultz and Hays illustrate logically the connections between body and mind and health. 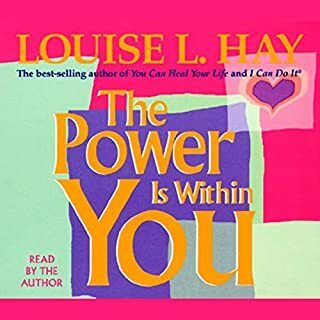 Thank you once more for this bible, and reminding me of the power of my mind and what I can do to heal it and my body. Dr. Mona Lisa's narration became natural and charming as I listened. I can't imagine anyone other than her speaking into my ear. 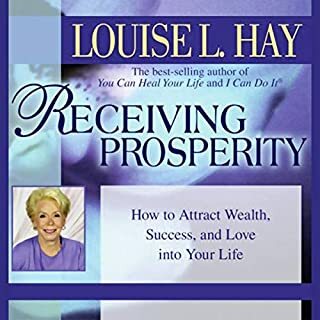 This book put information together in a different way than I had ever heard it presented before and provided me with tools to develop a fresh perspective to the dis-eases in my life! I have listened to it 3 different times and each time I feel more hope that It is possible that I can get my health and attitudes flowing in a healthy direction! I see now that it is okay to cut myself some slack!